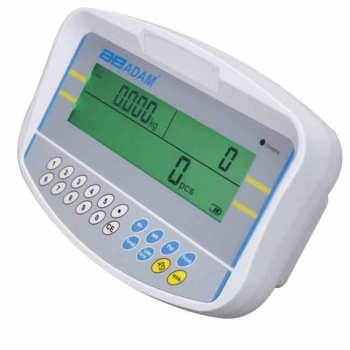 The Adam GFC is equipped with the features needed to make heavy-duty counting tasks fast and easy. 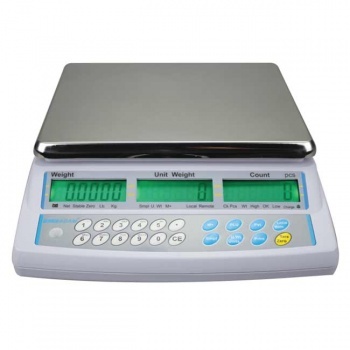 GFC’s numeric keypad simplifies unit weight and sample entry, and facilitates check counting to a predefined weight or count. 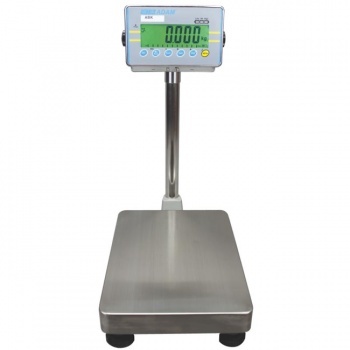 The large, backlit display shows unit weight, total weight and number of pieces. 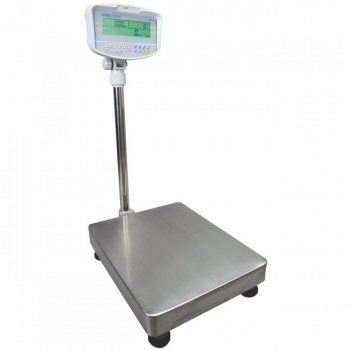 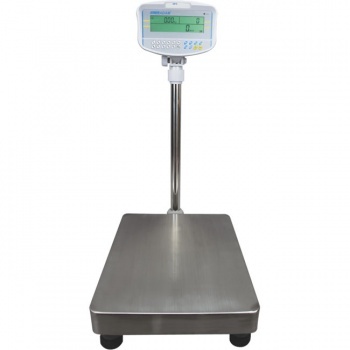 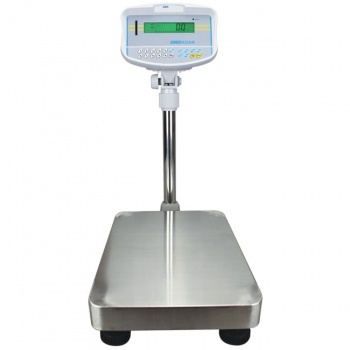 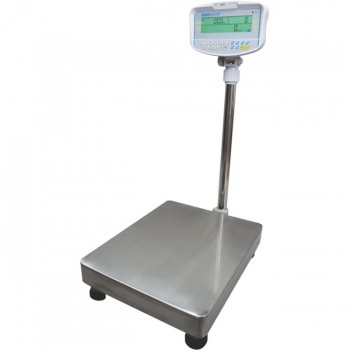 A durable industrial scale, the GFC offers a grade 304 stainless steel pan, adjustable non-slip levelling feet, and a pillar-mounted ABS plastic indicator.